You don’t see THIS everyday – so with reservation I thought I’d post- I’ve got one copy in my archives and that’s enough for me. It’s my first CD from 1991 – very eclectic mix of tunes, guest appearances by Holly Cole and a bunch of awesome musicians. 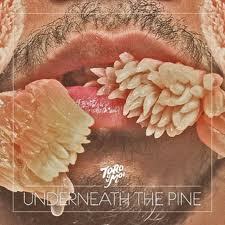 I NEVER listen to it and have no plans to, but it has merit and a fantastic cover photograph. For “completists”. I’ve had this on repeat while working on a new batch of paintings – which is unusual as I seldom listen to anything twice in row, let alone endlessly on consecutive days. 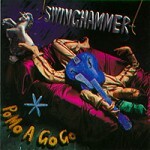 It’s an interesting departure from his first album (see TOP TEN of 2010 below), which had an unusual signature sound employing a radical compression technique that created disorienting throbbing pulses. Submerged in the bad transistor radio reception and scratchy, warped vinyl grooves were catchy songs with stacks of Beach Boy-esque vocal harmonies. Pop meets club meets avant garde. On his second album, the artist dumps the extreme processing and what might be considered studio gimmicks, to bring the songs and vocals front and centre. His obvious love of psychedelia is apparent and brings an understanding to his work. Suddenly his earlier work makes more sense if seen in this Acid Rock black light. There are moments in the production that are still quite unorthodox and relate more to DJing than singer/songwriter traditions, but it seems like Chaz Bundick, the 25 year old American musician responsible for all of the sounds on this album, is intent on not repeating a formula. I’m really curious where he will go next. 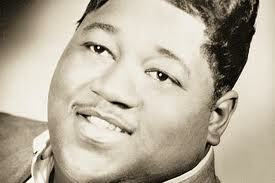 Lately I’ve been listening to the late, great American R&B singer Billy Stewart, who was known for his unique, urgent percussive phrasing in the early 60’s. He died in a car accident while driving to a gig, taking a couple of his band members with him. His originality and influence on others aside, the lack of an undeniably great song in his repertoire may explain why he hasn’t become a mythologized icon like so many musicians who met a tragic early end. It’s got me thinking about the staggering number of deaths in the workplace of the gigging musician. If you factor in traveling as an essential part of the job, then statistically it must be one of the most dangerous professions in the world. Anyone for touring Western Canada in a van in the winter? 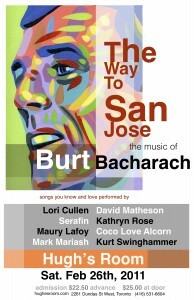 Anne Lindsay has recorded a cover of my song Bartlett Street. 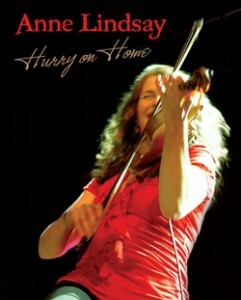 The track appears on the violinist’s new CD Hurry On Home. I have a group of 20 small paintings on display until May at The Museum in Kitchener, Ontario. 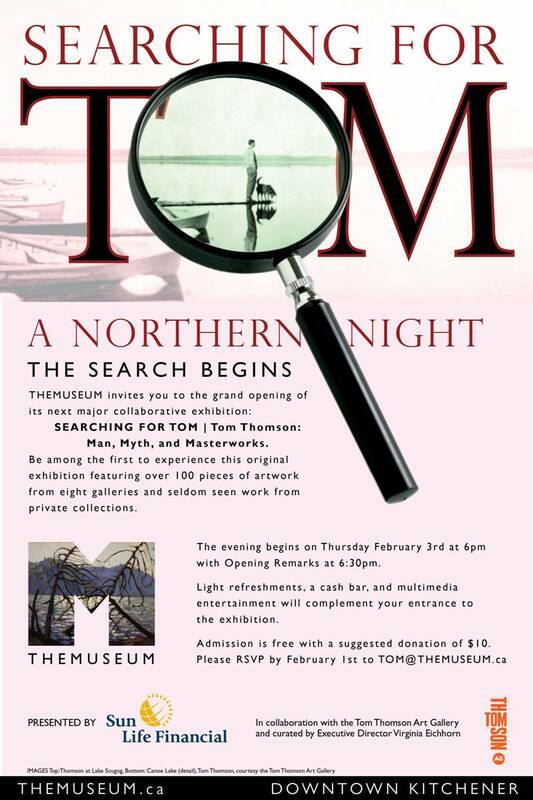 Searching For Tom – Tom Thomson: Man, Myth, and Masterworks, brings together original works by Thomson along side pieces by contemporary artists who have been influenced and inspired. My paintings are of the WAV files, or digital recordings of my vocal tracks from my soon to be released CD Turpentine Wind – which is a song cycle inspired by Thomson’s life. I will be performing the suite at The Museum on April 13th with my band – Maury Lafoy, David Matheson and Mark Mariash. Time and ticket details will be posted closer to the date. 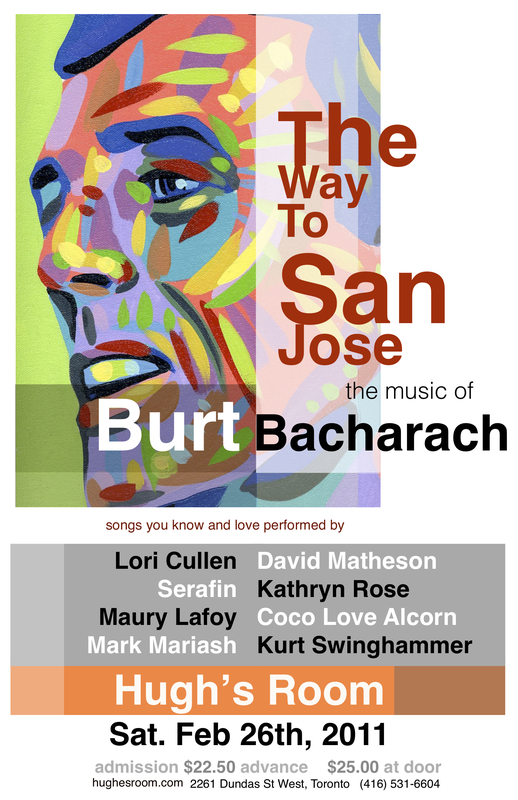 I’m really looking forward to playing songs by my favourite composer with an awesome band and a bunch a terrific singers at a nice, classy venue. It’s going to be a great night! Getting advance tickets for shows at Hugh’s Room in Toronto is always a good idea as Saturday night shows often sell quickly. Dinner reservations are available as well. Click on the image to get the contact info. 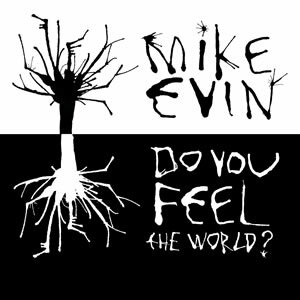 Here’s the cover art for Mike Evin‘s excellent new CD “Do You Feel The World?”. He has nice posters of this for sale on his site too. I liked the image so much I’ve started exploring it further in a series of paintings on wood panels. I’ll post the results soon.